Get ready for the craziest camping trip ever, packed with adventurous activities and amazing camper van ride. Start most awaited summer adventure while driving camping car in beach resort and enjoy summer camp holidays in the best way possible. 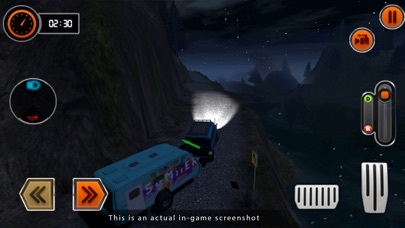 Play Camper Van Driving Truck 2018 along with the entertaining gameplay of virtual family games. 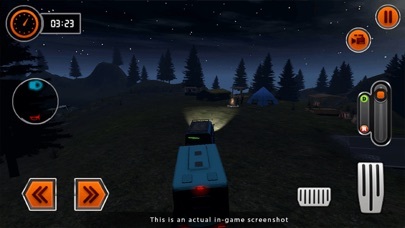 Explore the nature while offroad truck driving, build a tent, make a campfire and much more! Summer vacation is almost here! It's time for a fun-filled day with tons of RV caravan driving and beach resort activities! 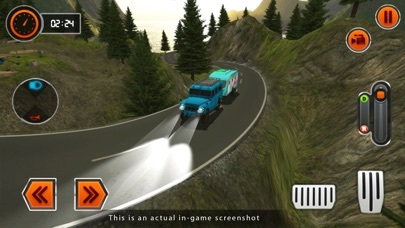 Experience the thrill of driving offroad camper truck on smooth roads around sunny beach resort to be an offroad driver. 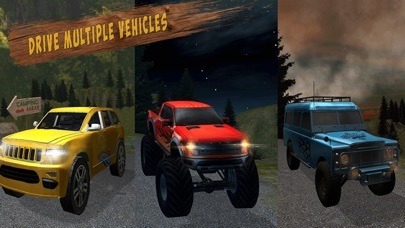 Select your favorite monster truck or cruiser car, attach with camper truck trailer, and drive with your happy family around tropical beaches. Grab your beach bag, rub in your sunscreen, & let's get going! There's no better way to spend a hot summer day in family camping games. CAMPING CRAZINESS! Meet the Browns - Johnson Family & Anderson Family! 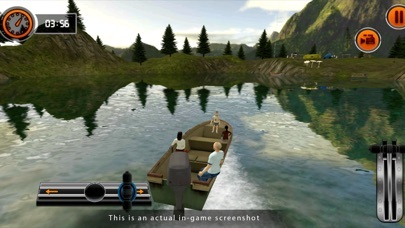 These virtual families want you to join them on their camping trip. 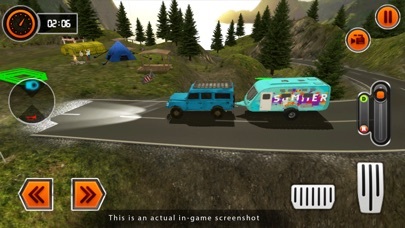 The game features beautiful sunny offroad driving adventure spots which make camper truck driving and summer camp activities a true pleasure. 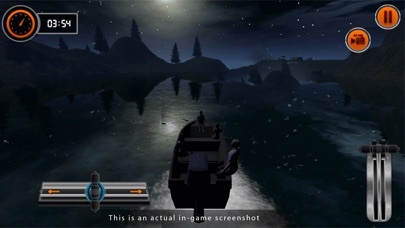 So pack a bag and buckle up,it's sure to be an unforgettable adventure! 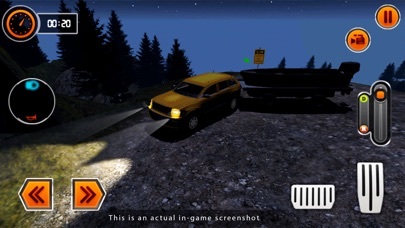 Game Features: Drive multiple vehicles: camping car, RV caravan, camper truck Detailed camper trailer models with real time physics Happy family activities with virtual mom & dad Exciting gameplay in trailer truck parking missions Dynamic traffic to drive ahead in outdoor environment Advanced turbo engine designed for trailer vehicles Realistic 3D graphics with amazing sound effects Enjoy the amazing gameplay and give your feedback to help us improve this game in future releases.